2 October 2018 : I Wonder What a Country Would Be Like if its Supreme Court Was Made Up of Musicians & Artists? I generally stay away from politics in my writing, leaving the discussions to in-person conversations that lend themselves to a back & forth exchange. And I’m really not intending to make this piece about politics, either. It’s just with all the angst and attention around the Brett Kavanaugh nomination, I’ve been wanting to find a white American male in the public eye to like. I’ve settled on John Prine. 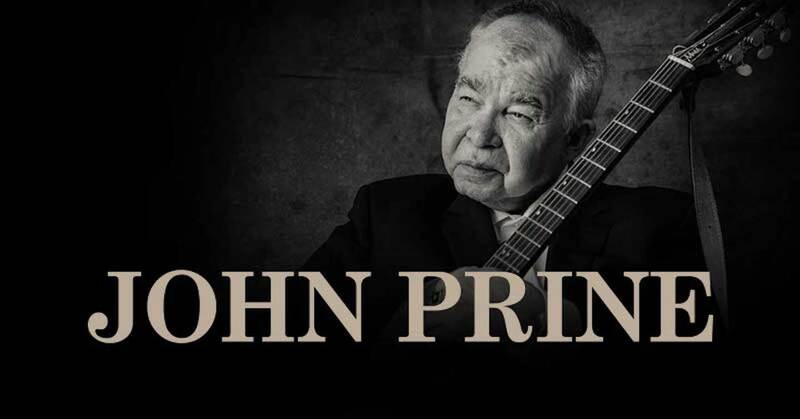 If you don’t know him, John Prine is a singer-songwriter who has been singing and songwriting for the better part of 50 years. He started writing songs to pass the time as a mailman, then got up the gumption to sing at some open mic events in Chicago. Kris Kristofferson, among others, heard him and it wasn’t long until the US Postal Service needed to replace Prine on his mail route. Prine’s first album came out in 1971 and demonstrated him being someone who can get to the heart of human feelings. His songs “Hello in There,” about the loneliness that can happen when people get old, and “Sam Stone,” about a wounded Vietnam War veteran who comes home addicted to morphine, still choke me up. And Prine’s been writing songs like these ever since. I learned about John Prine in the early 1980’s, introduced to his music by a buddy of mine named Hank with whom I worked in a radio station in Alaska. During that time, Hank talked about three unknown-to-me songwriters who over the next few years became my, pardon the expression, spiritual advisors — Harry Chapin, Tom Waits, and John Prine. 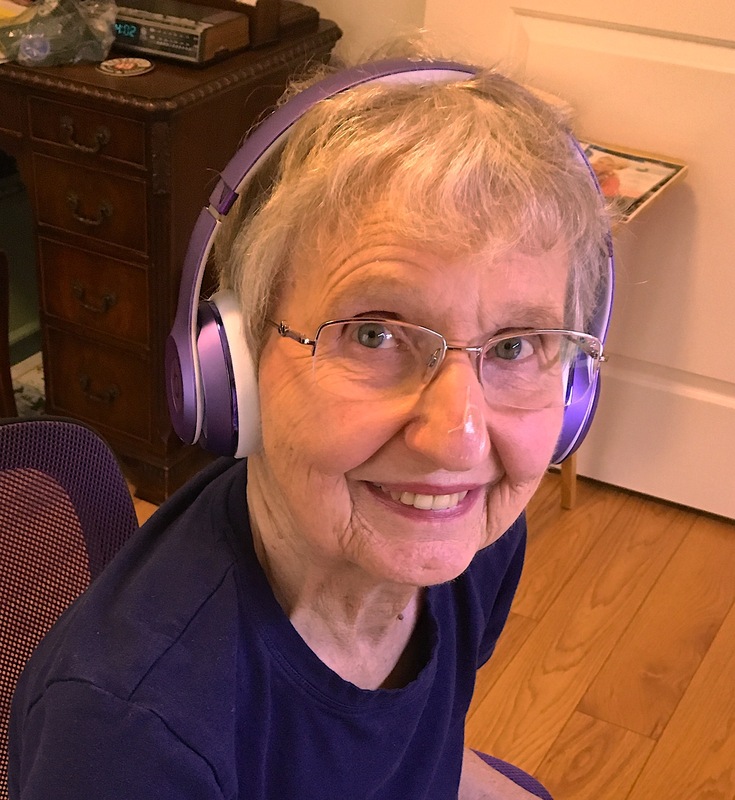 My mom, a John Prine fan. One of my life’s favorite concert experiences was taking my mom to a small venue in north Seattle called Parker’s to see John Prine perform. He was solo, just John and his guitar, making it easy to understand his delicate and humanistic lyrics. This also allowed him ample time to engage the audience. We might as well have been in his living room, so intimate was the feeling. I’m sure Prine is no saint. In a recent song he describes heaven as being a place where he can drink a vodka & ginger ale and smoke a cigarette that’s 9 miles long. But I’m sure he wouldn’t mislead a Senate committee or show blatant disrespect for its members. “The Tree of Forgiveness” is Prine’s latest album, and one of its songs, “Summer’s End,” was just released this week as a single. The music video is a tearjerker. It’s directed by Elaine McMillion Sheldon and Kerrin Sheldon, known for their Academy Award nominated documentary called “Heroin(e)” about the opioid crisis, which is a spoiler alert to what the music video is about. You’ll find the music video below as well as with a little more detail about the song at this link. « 19 September 2018 : What Stories Do You Have to Tell? Tell Them.